Progressive Web Applications is a web app which uses modern browser and take advantage of features like service workers and web app manifests. These features make it possible for the progressive web app to be accessed in offline mode, handle push notifications and receive updates. It has following major componets. An application shell is user interface that reliably and instantly loads on users' screens, similar to what we see in Mobile applications. A service worker is a script that is run by browser in the background for push notifications and application sync with server. JSON based manifest file help to configure application's look and feel on mobile device as well as their home screen icon. IndexedDB is a low-level API for client-side storage of significant amounts of structured data, including files/blobs. 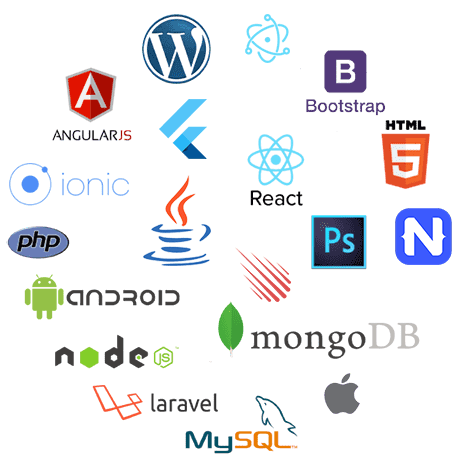 Teclogiq offers Progressive Web App Services that runs on multiple platforms without compromising with the performance. Our team of professionals is expert in developing Progressive Web App that runs on varying screen sizes and devices. We develop applications that give native apps feel and enhances user experience greatly. 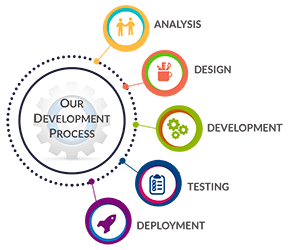 We offer solution and support at each level of development and delivers best in class applications to our clients. User interface adapts as per device whether desktop, mobile, or tablet. The web apps are designed to work for all users across various browsers. Application works in offline as well as in low-quality networks. The concept of service workers keeps the content up to date. Re-engage users with features like push notifications even when they are not on website. Sharing the progressive app is very easy. Application manifest file help search engines to find it for marketing and SEO. 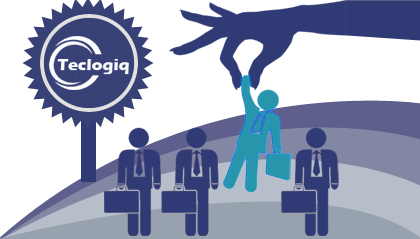 So, when you are looking for a progressive web app development company, choose Teclogiq as your technology partner for appreciable progressive web app development service. Drop us a message describing your requirements in detail and our progressive web app development expert will get back to you shortly. Having a Great Business Idea on Mind? Copyright © 2019 Teclogiq. All rights reserved.